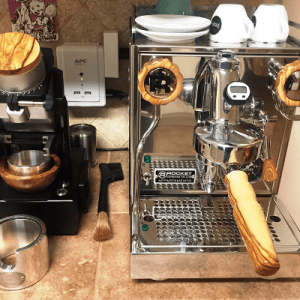 Wilcox Handmade Coffee Parts – Handmade Australian Hardwood Coffee Grinder Lids & Accessories. 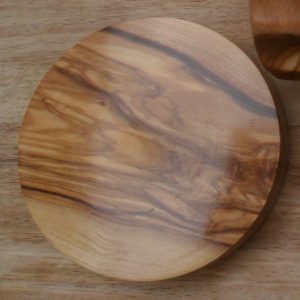 Our handmade Rancillo Rocky Grinder Lids are made from robust figured hardwood's with an oversized broad rimmed edge to ensure they last a lifetime. Our Mazzer Mini grinder sets are individually handmade using traditional workmanship without the aid of modern copy tools. The ergonomic shape is smooth and streamlined and very comfortable in the hand. Each lid is made from robust figured hardwood's with an oversized broad rimmed edge to ensure they last a lifetime. 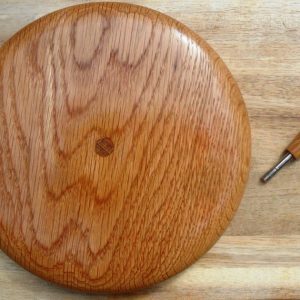 Our handmade Monolith Flat Grinder Lids are made from robust figured hardwood's with an oversized broad rimmed edge to ensure they last a lifetime.